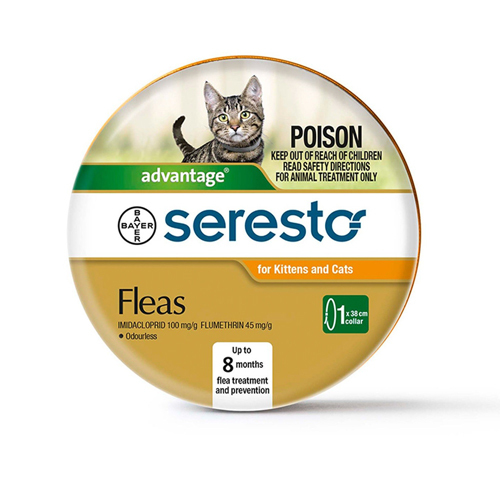 Flea and tick treatment for cats form an integral part of feline health care. 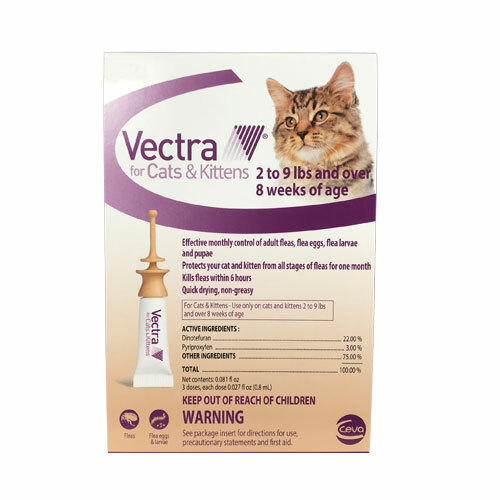 The annoying pests, when left untreated, can cause various diseases in kittens and cats. 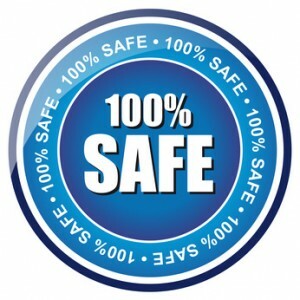 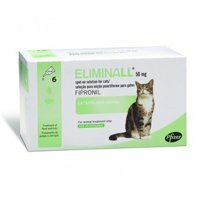 CanadaPetCare offers a wide range of flea treatments, tick treatments and flea and tick treatments from top brands. 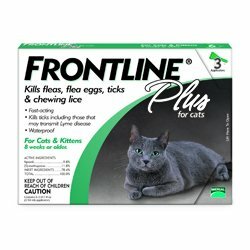 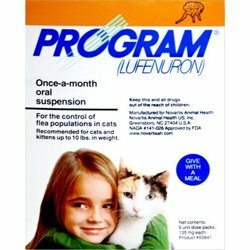 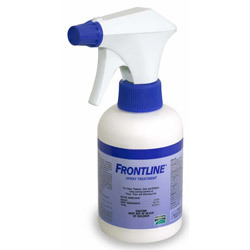 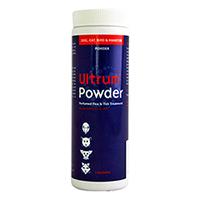 Our products include Frontline Plus, Revolution, Advantage Multi (Advocate), Frontline Top Spot, Advantage , Program oral suspension and more. 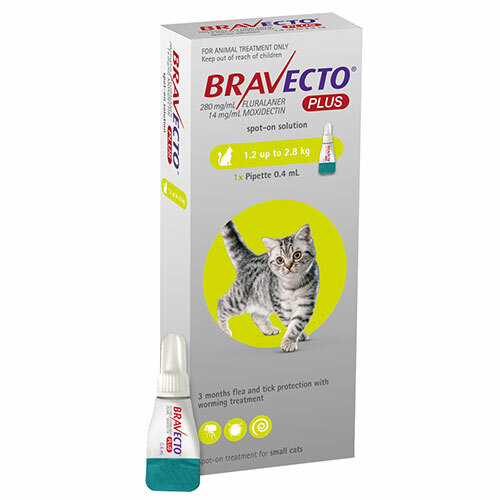 We provide various preventives and treatments for control of flea and ticks on cats at affordable prices. 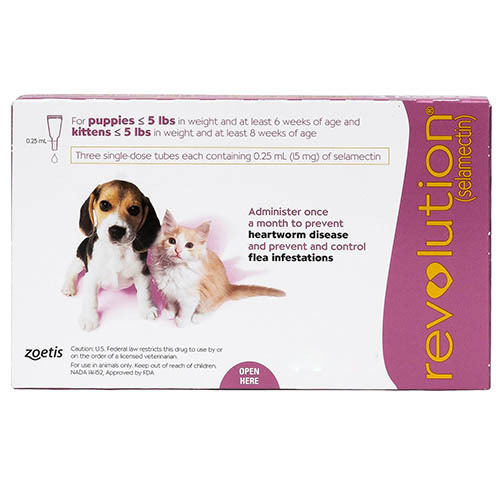 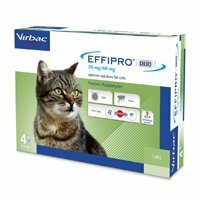 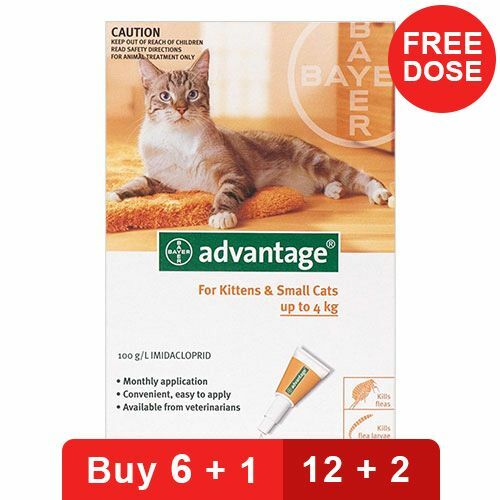 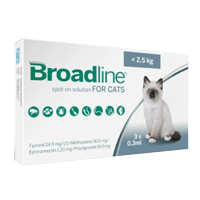 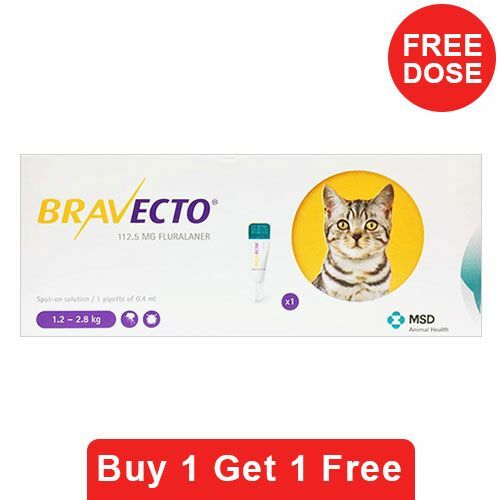 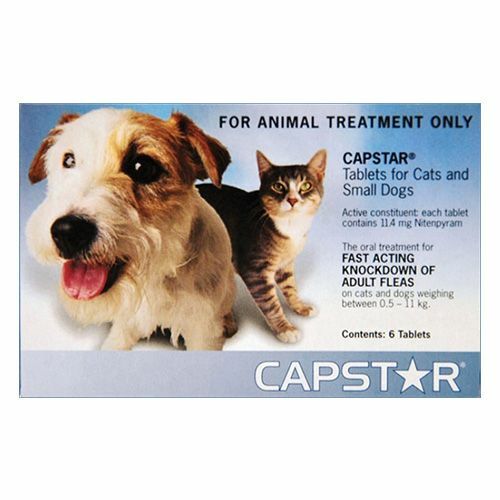 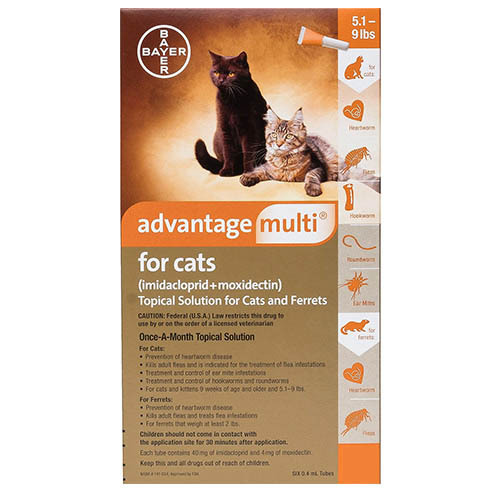 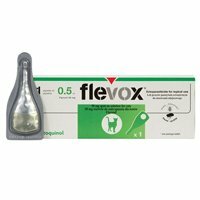 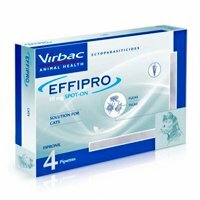 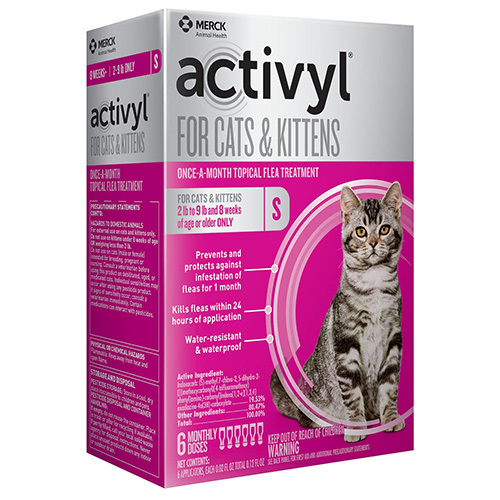 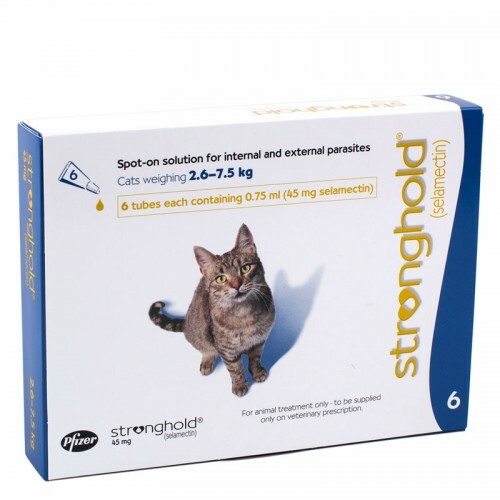 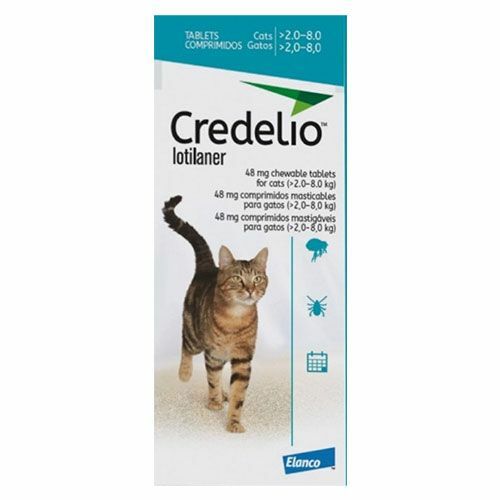 Our range of flea and tick treatments for cats includes topical spot-ons and oral medications. 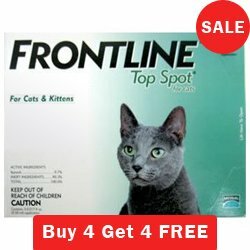 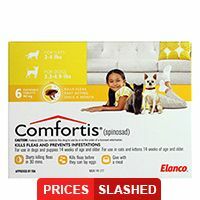 Our special discount offers, sales and FREE shipping on all orders will reduce your pet supplies budget.